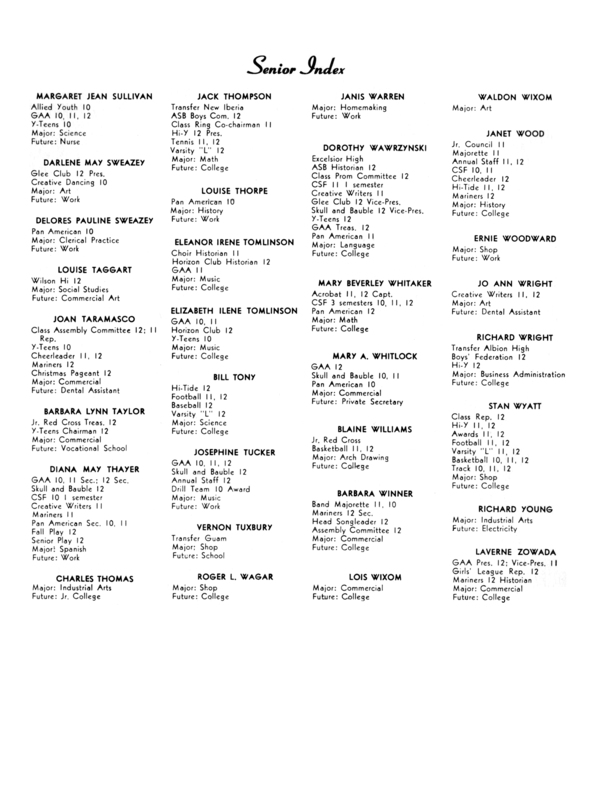 In 2011, apparently the word got out that I’m an “uber-sleuth” and can find just about anyone (dead or alive) using the internet. 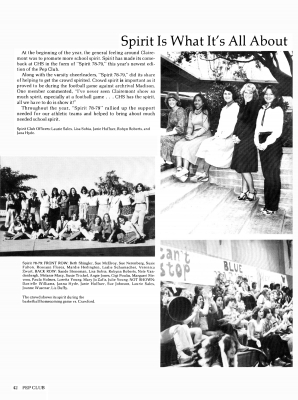 So I received an invitation from La Jolla High’s Class of 1952 to assist their reunion committee in ferreting out 77 year old Vikings in advance of their 60 year “meet and greet”. 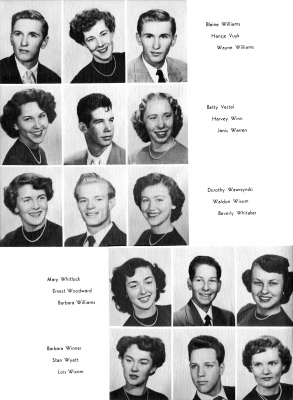 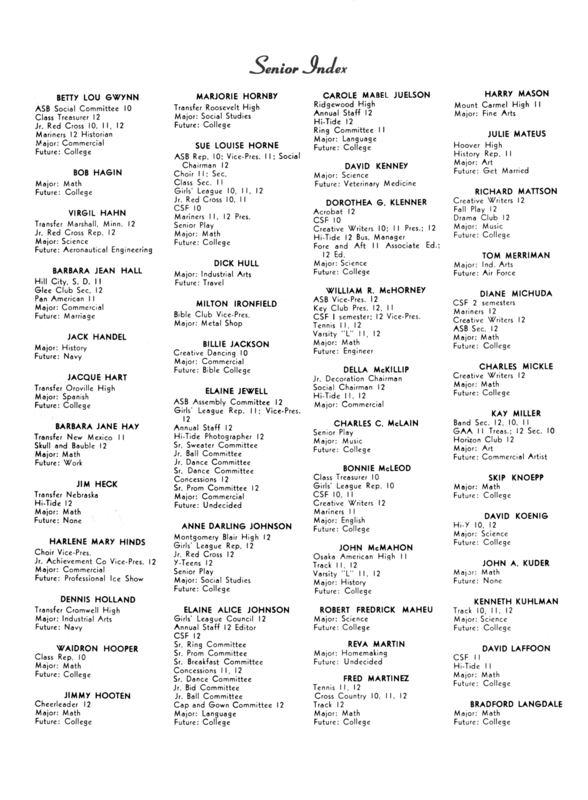 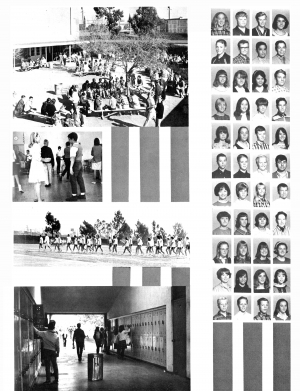 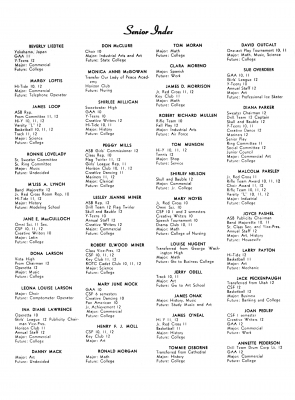 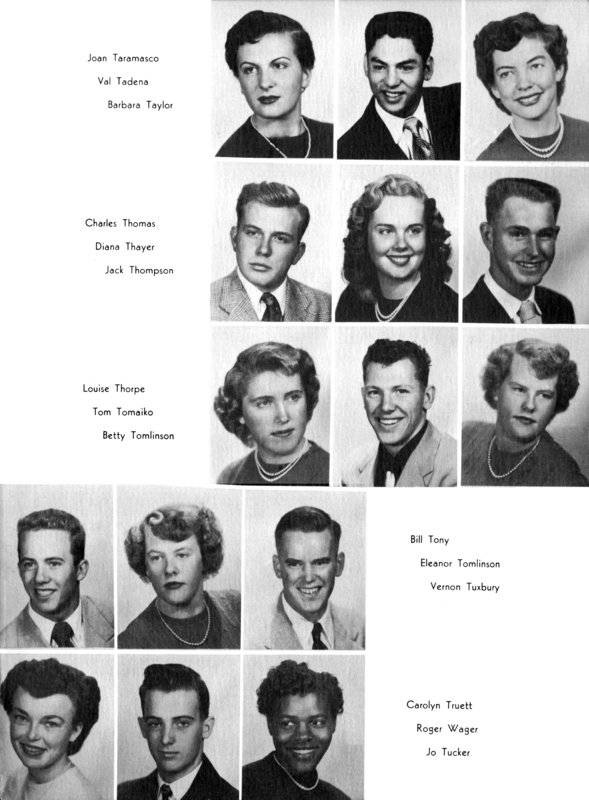 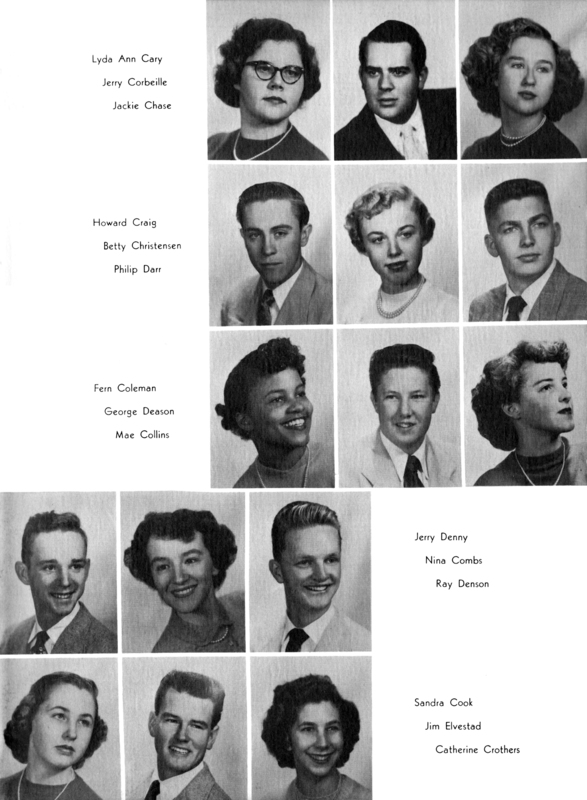 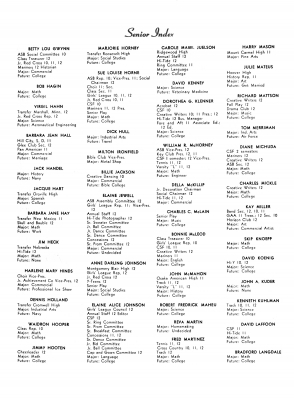 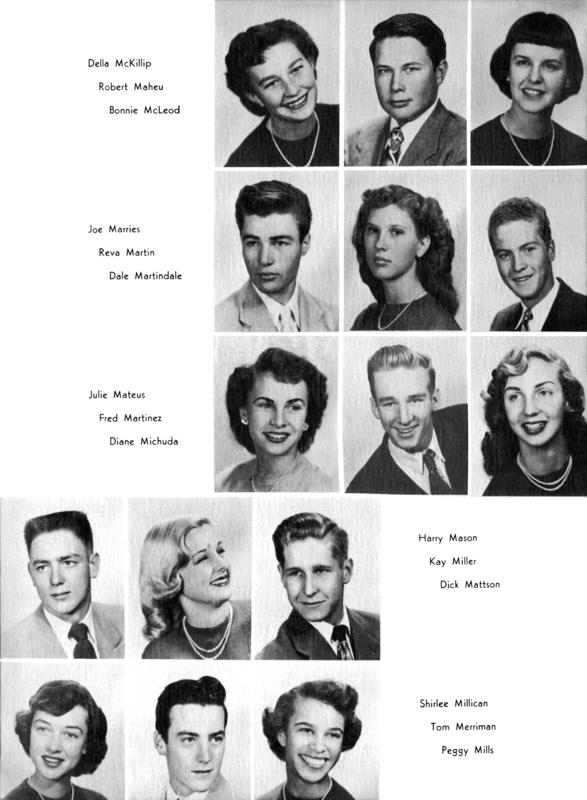 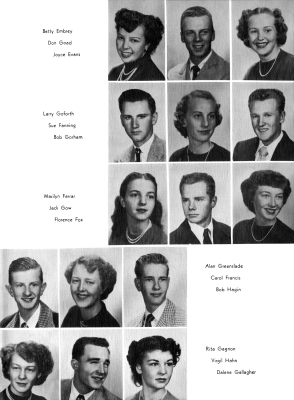 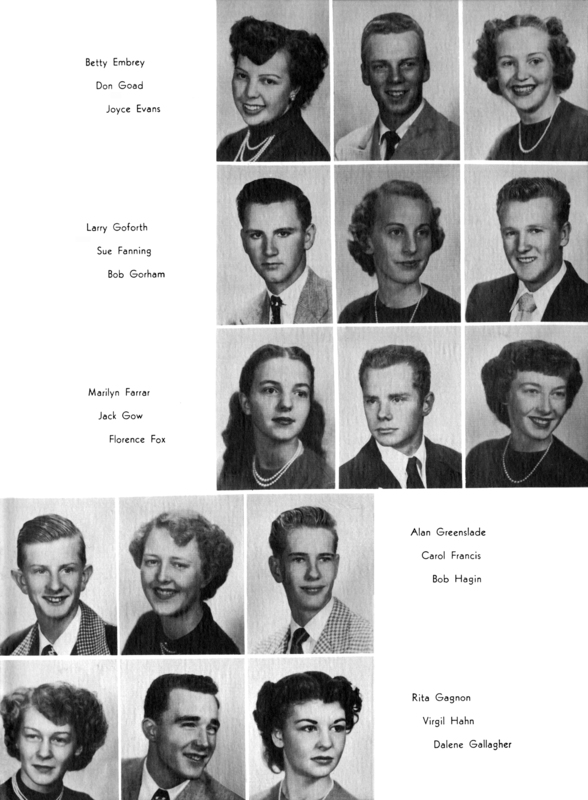 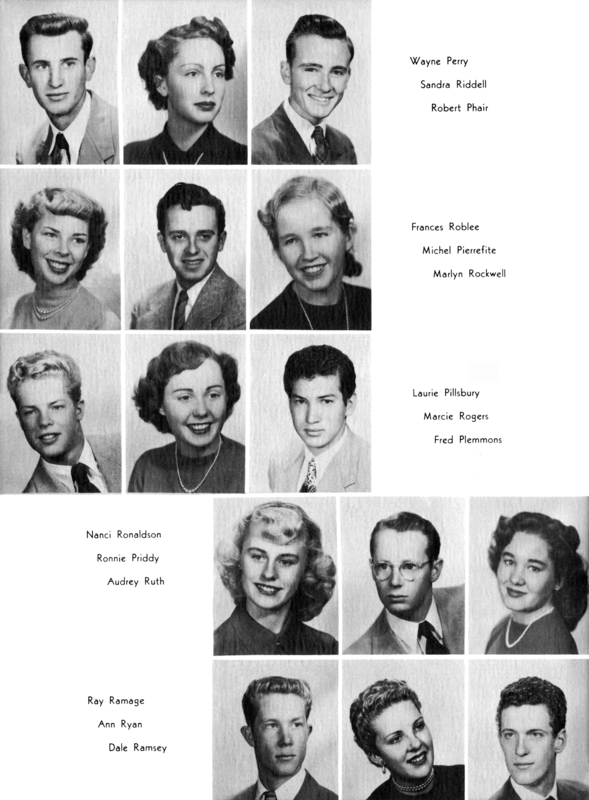 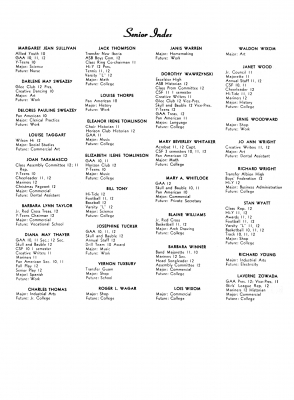 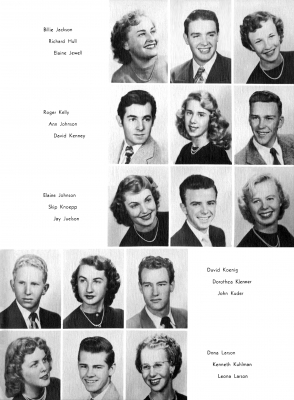 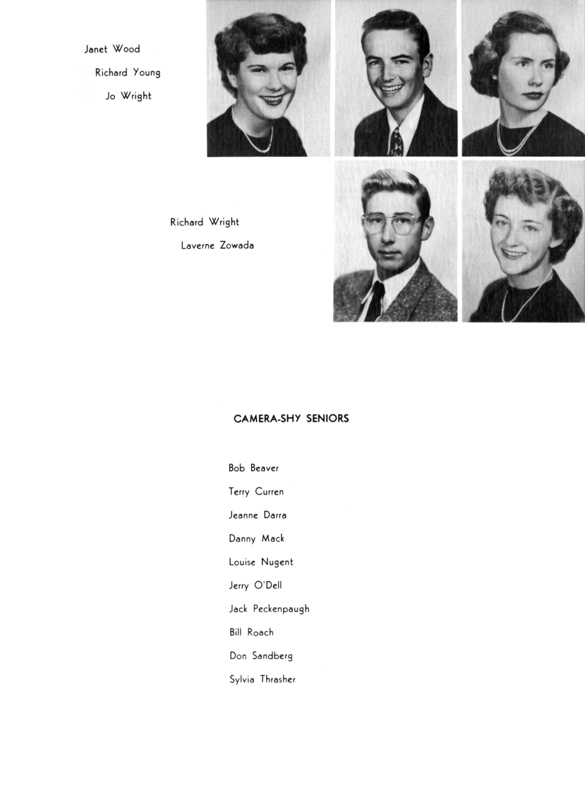 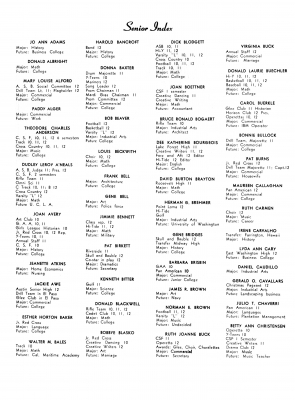 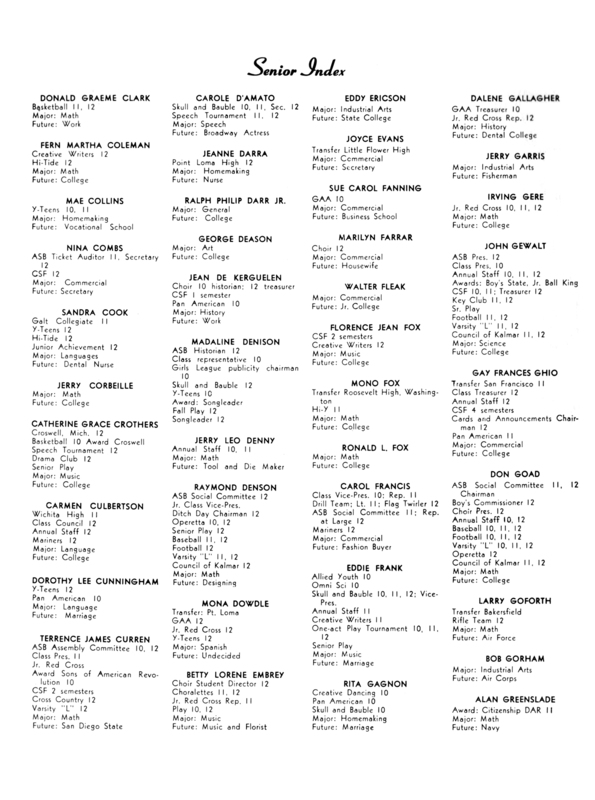 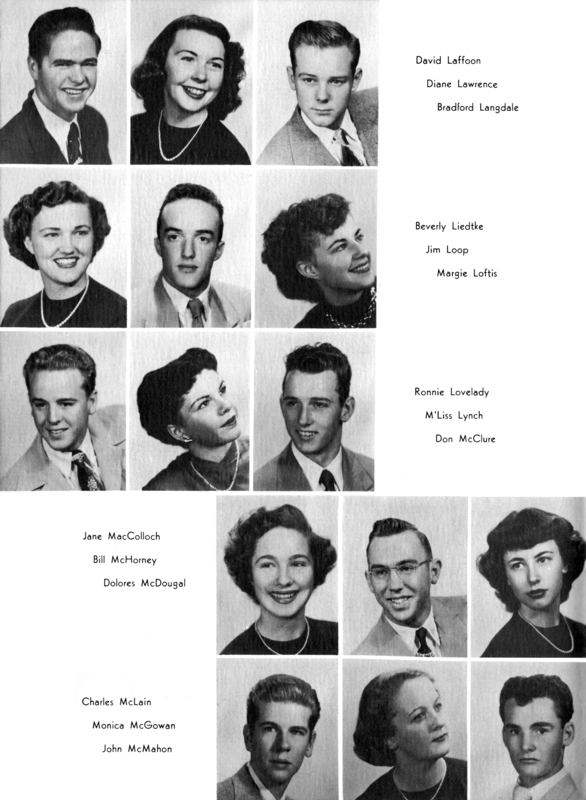 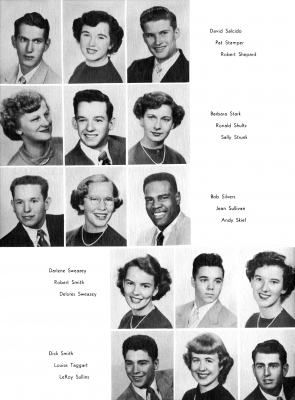 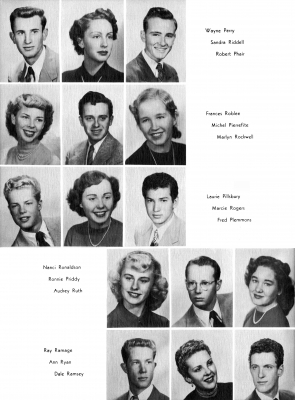 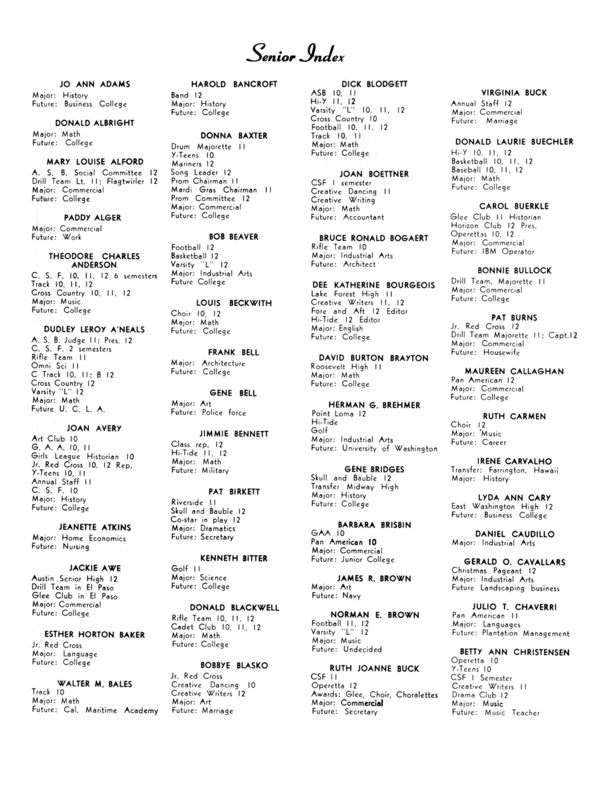 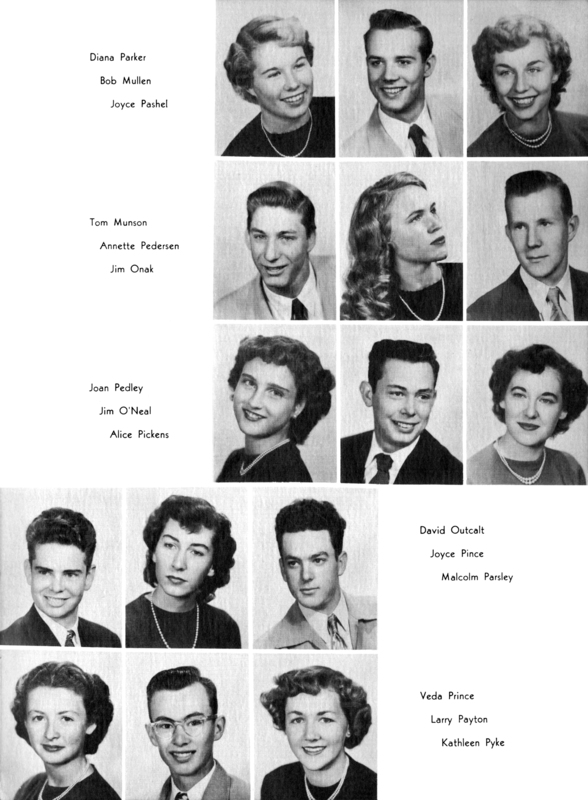 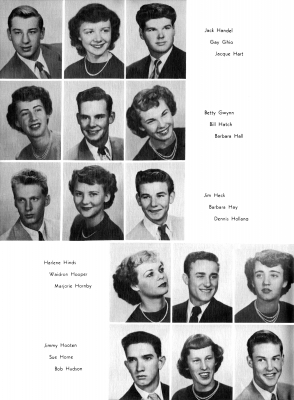 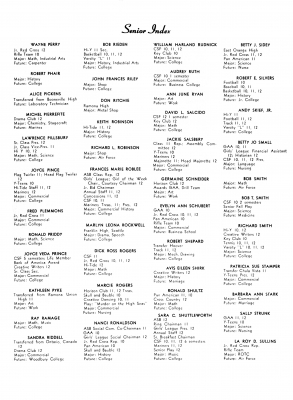 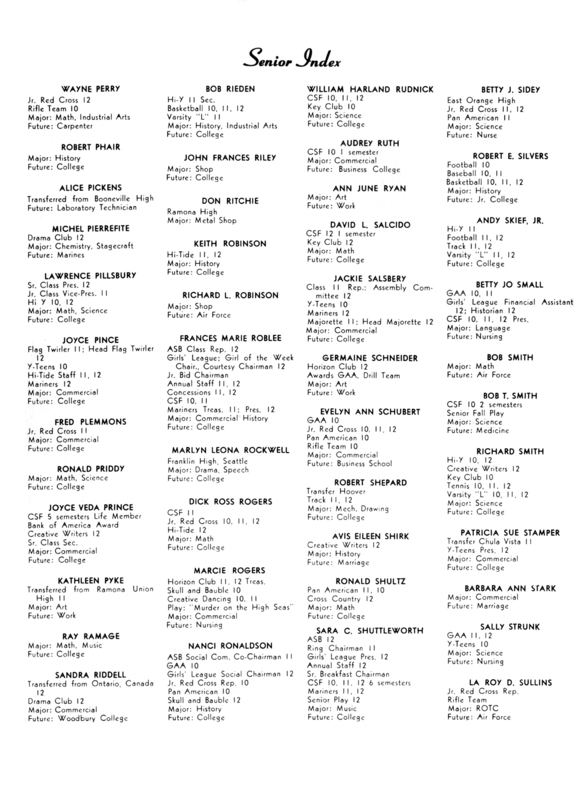 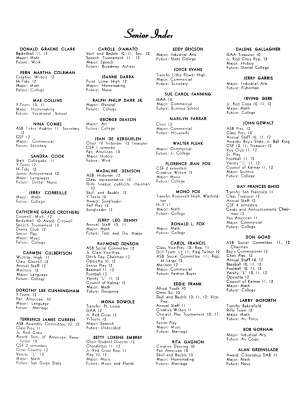 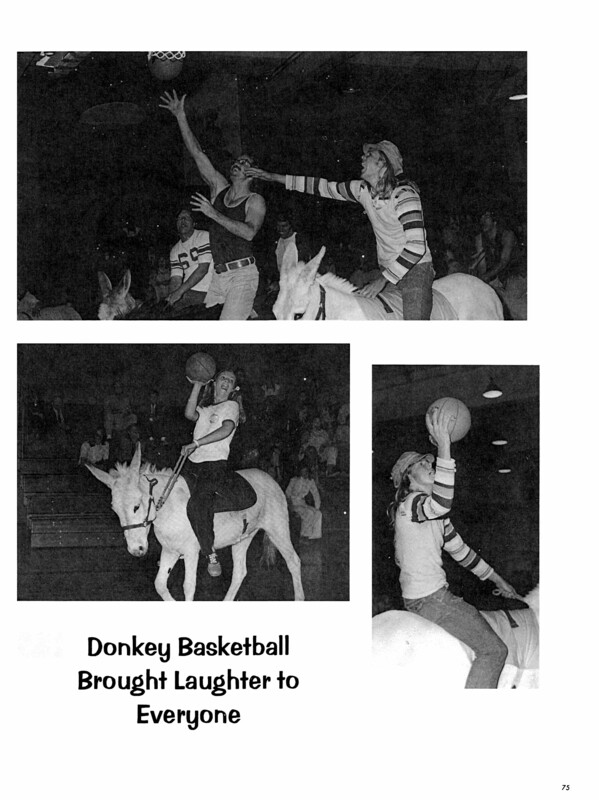 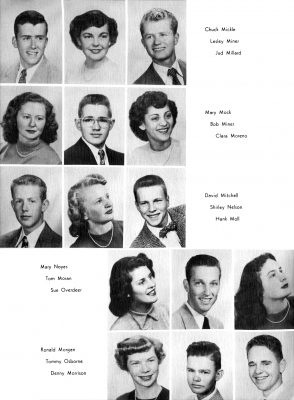 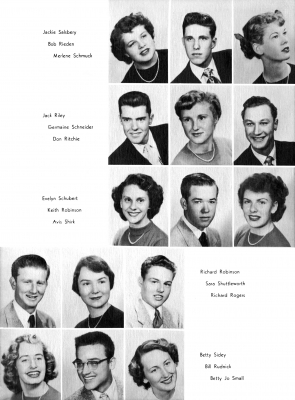 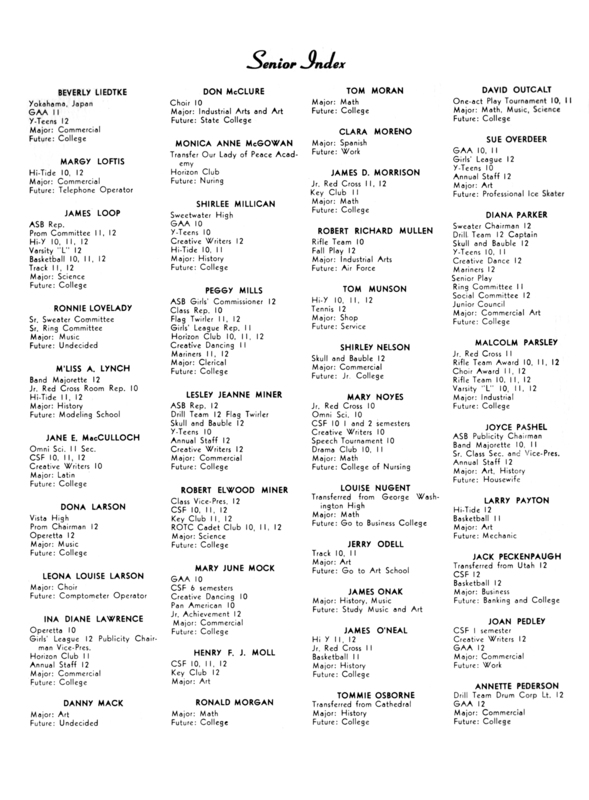 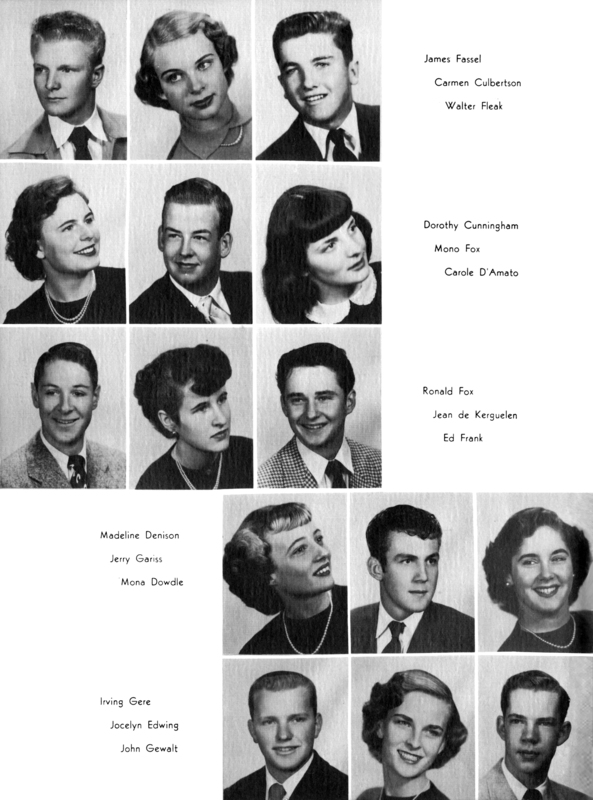 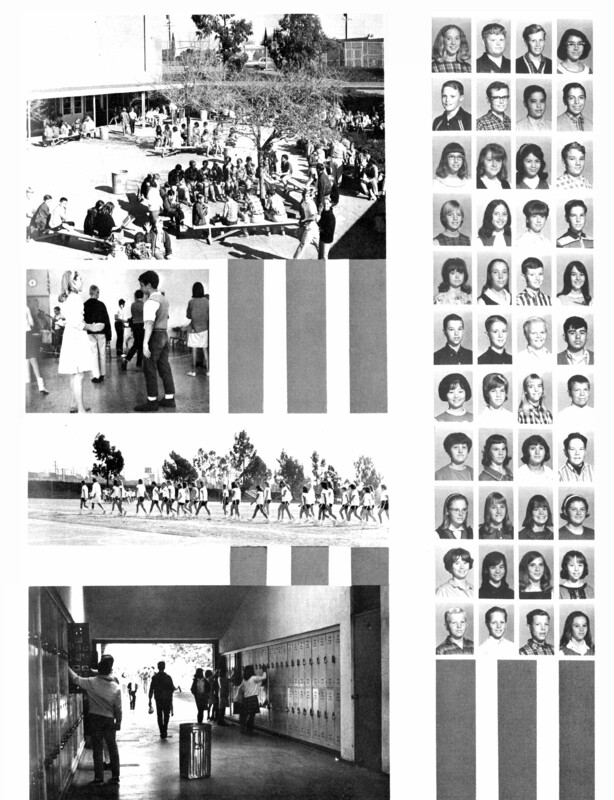 Then because I’m a generous Chieftain I offered to scan the ’52 Viking yearbook and put it on a DVD that the reunion committee planned to hand out at the big soiree. And that’s how it ended up on my yearbook website.